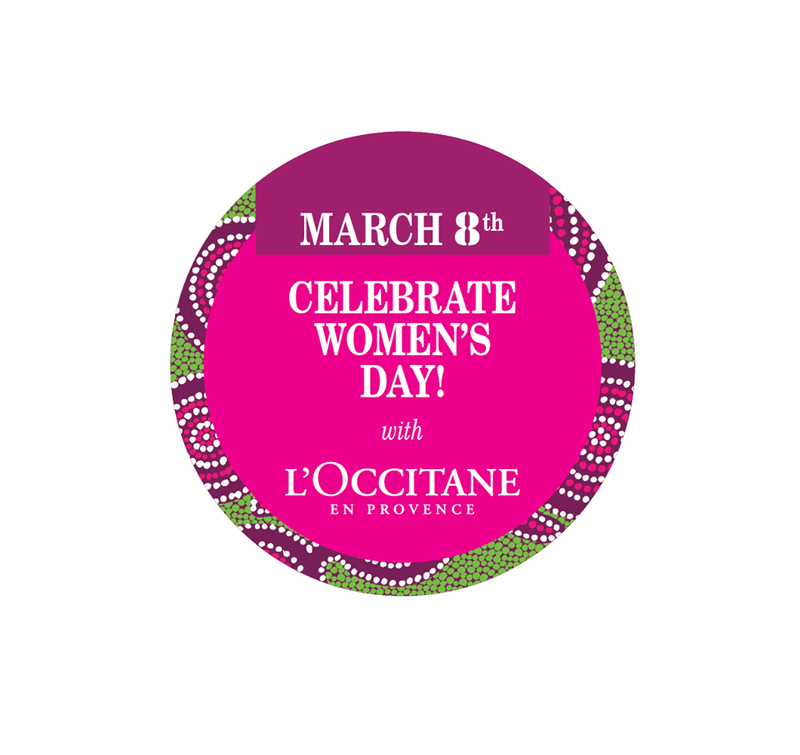 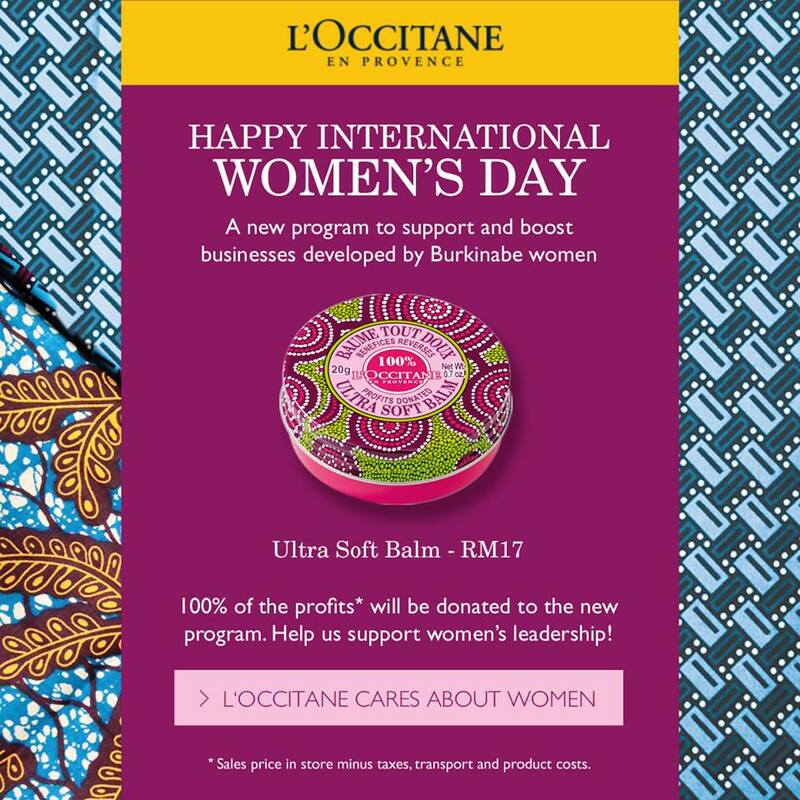 Every year, to mark International Women’s Day on March 8th, L’OCCITANE pays tribute to the women of Burkina Faso via a new project called “L’OCCITANE pour ELLES” to promote and foster entrepreneurship among Burkinabè (Burkina Faso) women. This year is also the same. 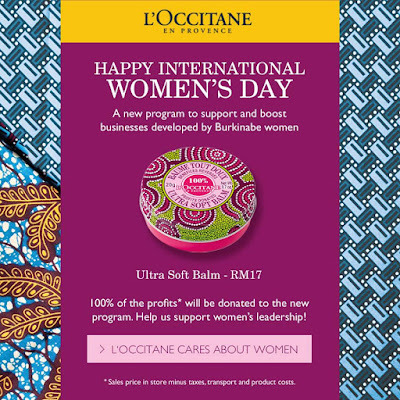 Let’s support this noble global effort by L’OCCITANE Foundation with the purchase of limited edition Shea & Rose Ultra Rich Balm at only RM17. All proceeds will goes back to L’OCCITANE FOUNDATION France to NGOs which support women’s leadership.